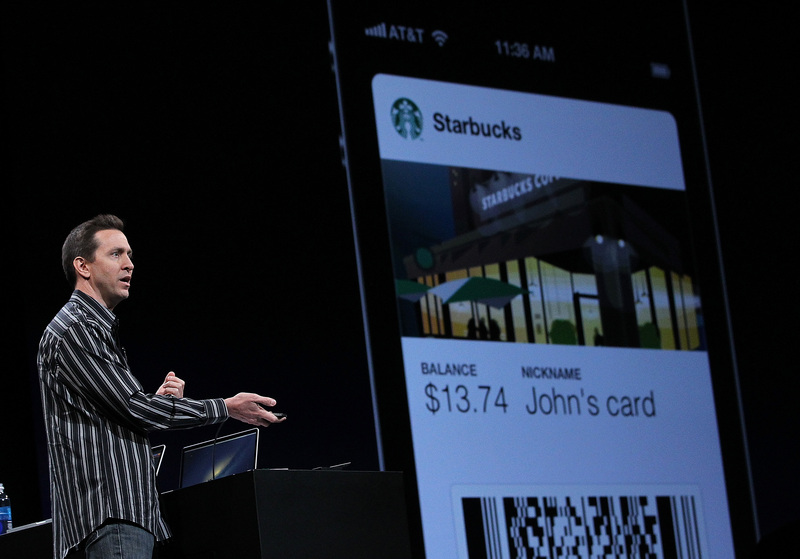 Launching alongside iOS 6, Apple’s Passbook app and service helps retailers provide easy-to-use digital passes for tickets, coupons and other offers, reducing the need for physical passes. In order to boost the branding of its new app and standard, Apple has begun rolling out a new ‘Add to Passbook’ badge for developers to incorporate into their apps, websites and emails. Developers are encouraged to utilise the badge if they provide Passbook passes for mobile users, ensuring that when a user completes a transaction or receives a booking confirmation, they know they can download their tickets and passes to their mobile device for later use. Before today, retailers used their own buttons and badges to highlight the availability of Passbook passes on their websites. The launch of the new Passbook badge not only makes it easy for retailers to ensure its Passbook experience is the same across their services, but a unified presence pushes Apple’s Passbook brand and users know exactly what they will be getting from the badge if it is available. Developers are encouraged to abide by Apple’s rules when placing a Passbook badge on their digital materials; this includes the size, shape, position and accepting that it will not alter the design of the badge, other than localise the “Add to” text. Passbook has got off to a slow start, mainly because retailers and developers have not begun offering dedicated passes for the app. However, with Passbook’s ability to remind users of passes when they are in a dedicated location (or reminding them by time), the app helps automate its use and ensure users don’t forget the passes or coupons that they have saved.